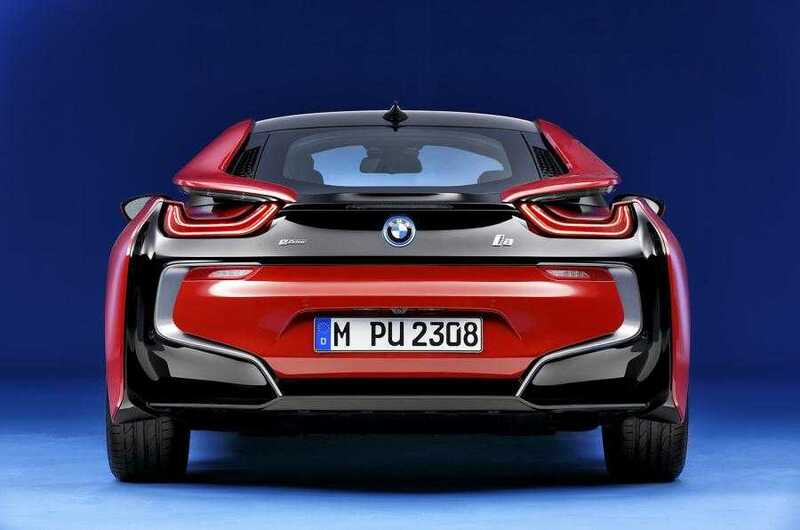 The limited edition version of the BMW i8 Protonic Red is going to be extremely limited, obviously and will have a host of new features to make it distinct from the original model. The name is self-descriptive because the car is going to be totally red right from the front grille to the rear taillight. It is appropriately accentuated with black and metallic highlights at specific locations including the sidelines. The special edition uses W-spoke alloys as the standard option and has a black grille which looks contrasting to the red finish. The BMW i8 has carbon fiber and ceramic trim which is used in the original model as well. However, there are some subtle alterations made to the color of these elements to make them look more sophisticated than they look in the original version. It’s all about exclusivity, confirmed the representatives of the company. There are plenty of buyers who love to have a car of their own and just don’t like to drive something around that is already with thousands of other people in the world. 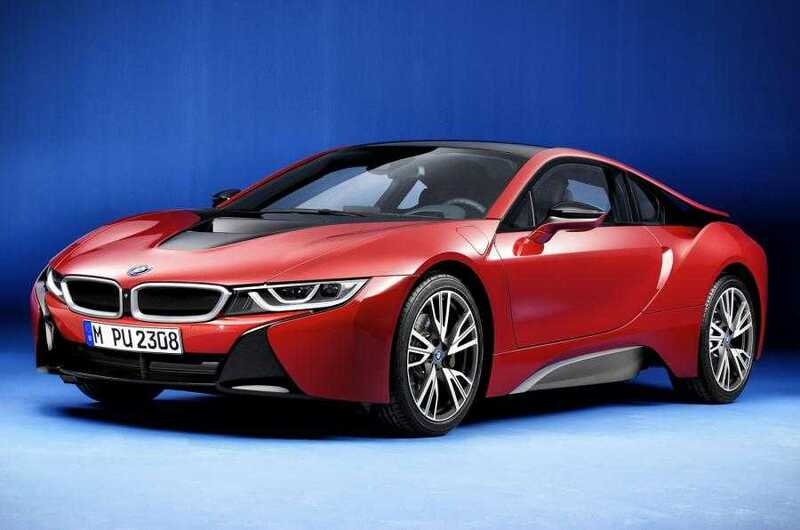 The BMW i8 Protonic Red is definitely for that exclusive crowd and will be produced in limited numbers. They have also announced the official pricing for the car. You can buy one, if you choose to for 112,535 UK pounds but being a hybrid car, it receives a solid two thousand five hundred pounds incentive for those who reside in the United Kingdom. The incentive however is applicable only from the month of March and buying the car after three weeks is a much feasible choice to save some cash. When combined with the electric motor and the gasoline engine, the BMW i8 Protonic is capable of providing 133 miles per gallon. It can accelerate from 0 to 62 miles per hour in just 4.4 seconds. The top speed of the car has been limited with electronic software to ensure safety but 155 miles per hour is usually more than enough for most people as they may not be exceeding those numbers in most scenarios. The car will go into production in the month of July and is expected to land in the hands of buyers in the month of September. Hybrid cars are becoming more popular and the BMW i8 is a good one among the lot. However, electric cars are expected to catch up real soon that they may become mainstream in most regions.